BestDrive has arrived in Australia! 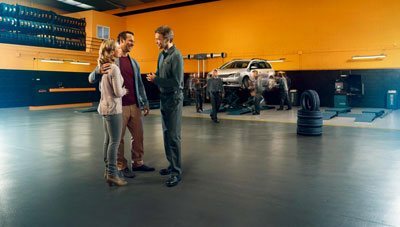 BestDrive is one of the biggest tyre and mechanical groups in the world, and you now have a new destination for all your vehicle servicing and tyre needs. 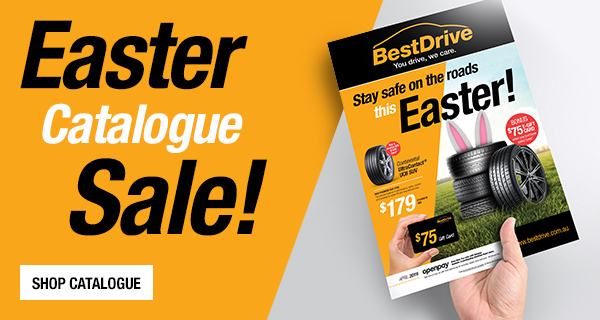 We have stores all over Australia and great specials to drive your dollar further. Developed to meet the needs of drivers who want a combination of exceptional off-road capabilities and confident on-road manners. Maximum handling and grip without compromising on your safety! Newly developed for high-powered SUVs and off-road vehicles, the Grabber GT is not just really good to look at. Maximum Safety, Maximum Confidence, Maximum Value. For high speeds in use on roads. For sporty SUVs.